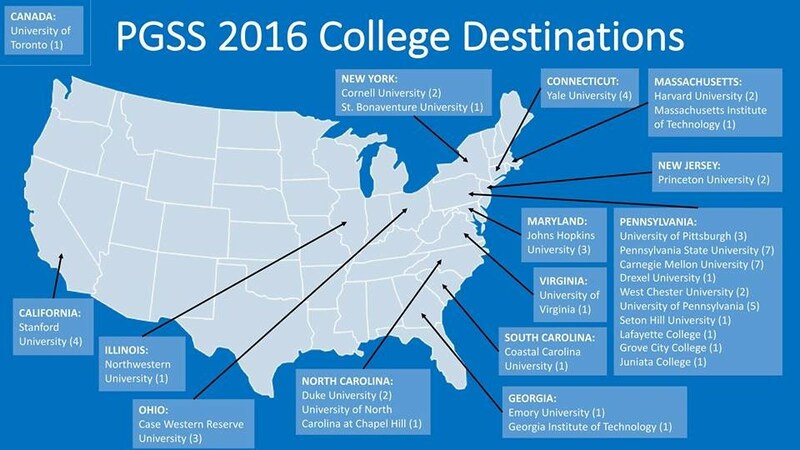 PGSS 2016 is college bound! College acceptances are on the attached map. Congratulations to all!